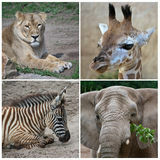 66,904 african animals stock images are available royalty-free. South africa of Silhouette African night safari scene with wildlife animals. On the panorama rhino nature Set of hippo and other African animals. Isolated. On white background African Safari Animals Meeting Together Around Tree. 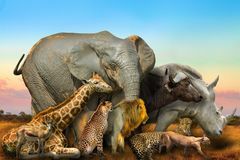 Conceptual image of common African safari wildlife animals meeting together around a tree in Kruger National African animals. 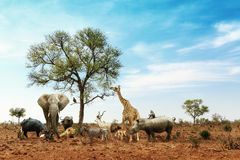 In collage, from upper left to right Asiatic lion (Panthera leo persica), Rothschild Giraffe (Giraffa camelopardalis rothschildi), Grant's African sunset panoramic background with silhouette of animals. 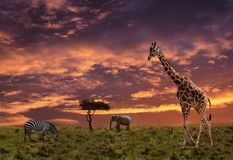 African sunset panoramic background with silhouette of the animals The giraffe crosses the road in the African savannah. Safari animals. 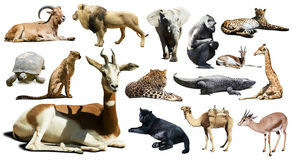 African animals isolated on a white background. 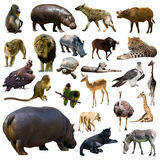 Collage Set of hippopotamus and other African animals. Isolated. 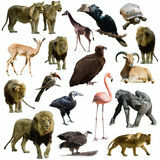 On white background African animals collage. 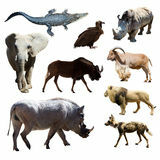 Big Five and wild african animals collage isolated on white background. African safari scene. 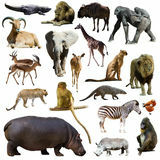 Wallpaper composition background on white Set of african animals. Isolated on white. With shade Set of african animals. 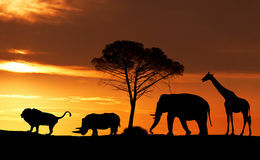 Isolated over white background Silhouettes of African animals at sunset in the Savannah. 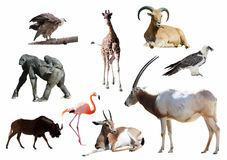 Collage African wild animals. 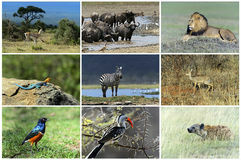 Safari collage, large group of fauna Set of hyenas and other African animals. 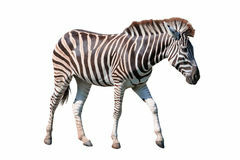 Isolated on white background African wild animals. 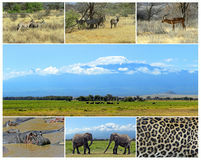 Safari collage, large group of fauna A variety of images of African Landscapes and Animals as a big image wall. 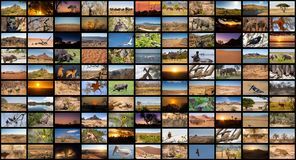 Documentary channel African sunset background with animals. 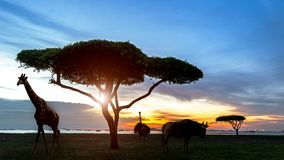 African sunset background with silhouette of the animals Gazelle other African animals. Isolated over white. Mohor gazelle other African animals. 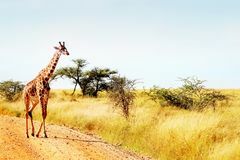 Isolated over white background African wild animals. 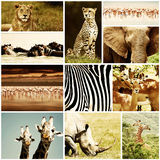 Safari collage, large group of fauna African sunset background with silhouette of animals. African sunset background with silhouette of the animals African penguins in the Tbilisi zoo, the world of animals. African animals. Isolated on white. 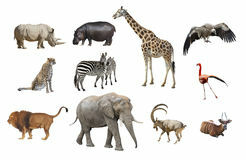 Set of african animals. 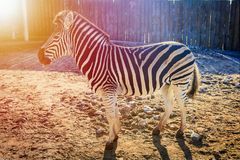 Isolated on white Side view full body of african zebra standing isolated white background use for animals in safari theme African penguins in the Tbilisi zoo, the world of animals. African Animals Safari Collage. 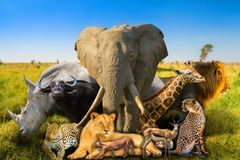 African wild animals safari collage, large group of fauna diversity at African continent, natural themed collection background Set with figurines of African animals. Collection with decorative figurines of African animals isolated on white African animals close to a waterhole. African animals of different species close to a waterhole in Etosha National Park Oryx Scimitar and other African animals. 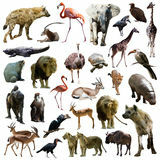 Isolated on white background African wild animals collage, South Africa. 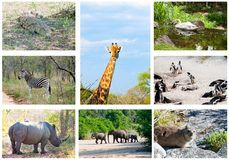 African wild animals collage, fauna diversity in Kruger Park, South Africa Lions and other African animals. 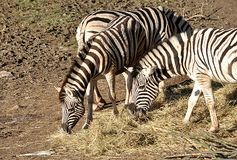 Isolated over white Two zebra on green field eating grass leaves use for african animals wildlife theme African wild animals. Safari collage, large group of fauna Southern white rhinoceros, endangered African native animals. 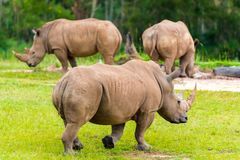 Front view of southern white rhinoceros, endangered African native animals Photo collage african animals. Travel concept Cars near African animals. Danger on the road while traveling or safari African or cape buffals are on a open grass plain. 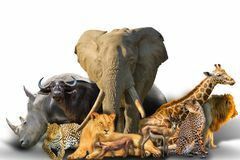 Africa`s big 5 five animals. 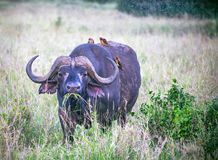 Red-billed oxpeckers are on the buffalo Kenya,A. African or cape buffals are on a A big old african or cape buffalo is eating grass on a open grass plain. 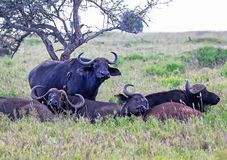 Africa`s big 5 five animals Tsavo National park. 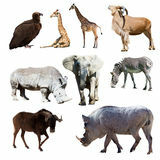 A big old african or cape buffalo is Zebras and lion isolated on the white background. It reflects their image. They are african animals. 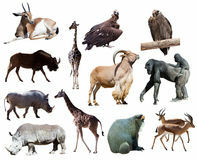 There is a hunter and his prey elephant giraffe wildlife African animals collage. 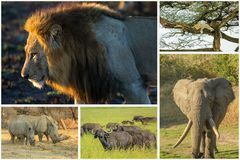 African Big Five animals collage, Buffalo, Elephant, Leopard, White Rhino and Lion in national parks and african reserves like Kruger A big old african or cape buffalo is eating grass on a open grass plain. Africa`s big 5 five animals. Kenya, Africa. 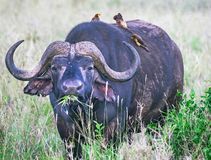 A big old african or cape buffalo is African Animals in Park. 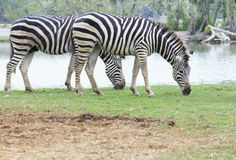 In Suny Day Large group of african safari animals. 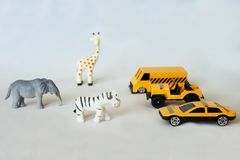 In Serengeti national park, Tanzania, Africa Colorful plasticine 3D wild African animals icons set isolated on white background. 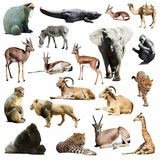 Colorful plasticine wild African animals icons set isolated on white Wild african animals composition. 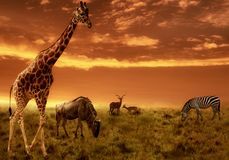 Side view of Big Five and wild african animals composition on savannah landscape at sunset light. Serengeti wildlife area in Group of African penguin animals, Spheniscus demersus, over a rocky cave. Also known as or black-footed penguin Wild african animals composition. 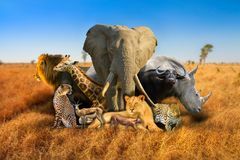 Big Five and wild african animals composition on savannah nature bokeh background. 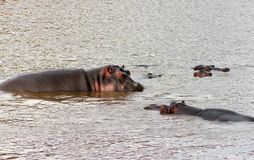 Serengeti wildlife area in Tanzania, Africa Groupe of african hippos splashing in the river. Animals in wildlife. Hippo close-up. 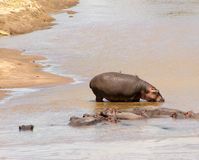 Groupe of african hippos splashing in the river. Animals in wildlife. Hippo close-up. Zebra at the zoo. African animals in the city zoo. Zebra at the zoo. 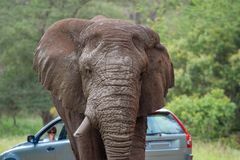 African animals in the city zoo African elephant mamal animals in the national park kruger south africa. 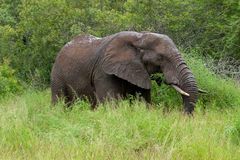 African elephant is the largest mammal on earthmamal animals in the national park kruger African elephant mamal animals in the national park kruger south africa. 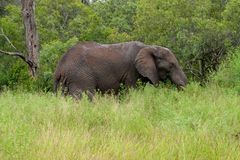 African elephant is the largest mammal on earthmamal animals in the national park kruger African elephant mamal animals in the national park kruger south africa. 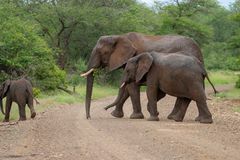 African elephant is the largest mammal on earthmamal animals in the national park kruger African elephant mamal animals in the national park kruger south africa. 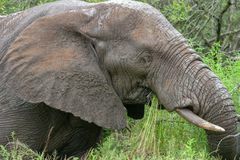 African elephant is the largest mammal on earthmamal animals in the national park kruger African elephant mamal animals in the national park kruger south africa. 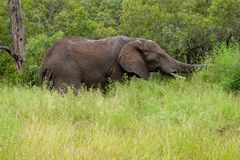 African elephant is the largest mammal on earthmamal animals in the national park kruger African elephant mamal animals in the national park kruger south africa. 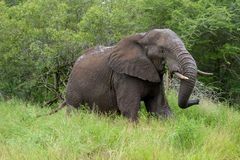 African elephant is the largest mammal on earthmamal animals in the national park kruger African elephant mamal animals in the national park kruger south africa. 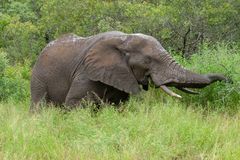 African elephant is the largest mammal on earthmamal animals in the national park kruger African elephant mamal animals in the national park kruger south africa. 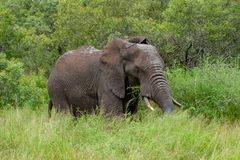 African elephant is the largest mammal on earthmamal animals in the national park kruger African elephant mamal animals in the national park kruger south africa. 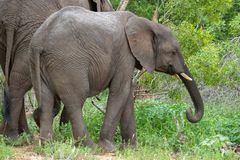 African elephant is the largest mammal on earthmamal animals in the national park kruger African elephant mamal animals in the national park kruger south africa. 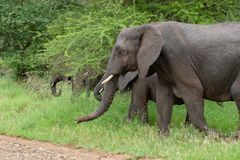 African elephant is the largest mammal on earthmamal animals in the national park kruger African elephant mamal animals in the national park kruger south africa. 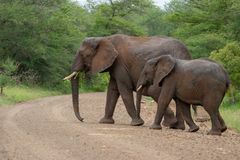 African elephant is the largest mammal on earthmamal animals in the national park kruger African elephant mamal animals in the national park kruger south africa. 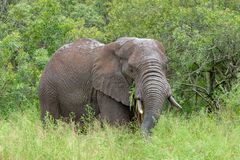 African elephant is the largest mammal on earthmamal animals in the national park kruger African elephant mamal animals in the national park kruger south africa. 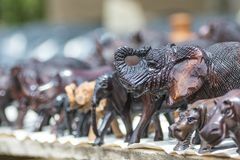 African elephant is the largest mammal on earthmamal animals in the national park kruger Close up of African Animals carved from wood in an open air market. 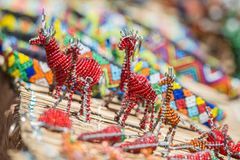 Close up of African Animals hand carved from wood showing intricate detail with a blurred Brightly colored African Bead Art of giraffes and other animals with rolled beaded mats in the background. Brightly colored African Bead Art of red and orange Wild african animals background. 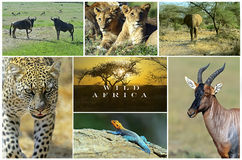 Big Five and wild african animals on savannah nature background. 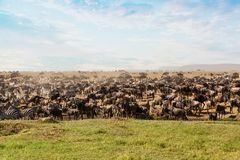 Serengeti wildlife area in Tanzania, Africa. 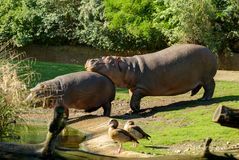 African safari Two wild african hippopotamuses one keeps his head on the back of another. good friend support. Funny animals. Small little hippop. Otamuses. Customer support Child birthday cake with toy african animals topping with drizzled chocolate sauce on white icingwit. Fun childrenâ€™s birthday cake with large toy african A variety of images of African Landscapes and Animals as a big image wall. 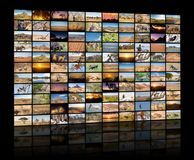 Documentary channel African animals. On a white background Warthog and few other African animals. 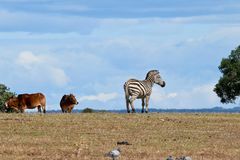 Isolated over white Warthog and other African animals. 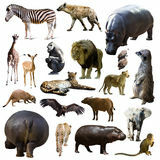 Isolated over white background Hippo and other African animals. Isolated. 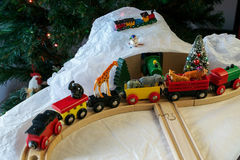 Over white background Christmas train set with African animals. Christmas display featuring generic wooden train set, plastic, African animals, fake snow and a Christmas tree and African animals - ribs. 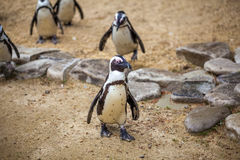 Detail view ,african animals - ribs African penguins in the Tbilisi zoo, the world of animals. 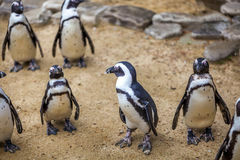 African penguins in the Tbilisi zoo, the world of animals. 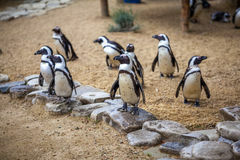 African penguins in the Tbilisi zoo, the world of animals. 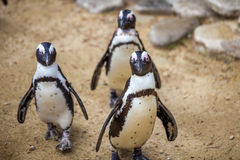 African penguins in the Tbilisi zoo, the world of animals. 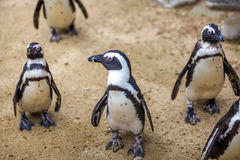 African penguins in the Tbilisi zoo, the world of animals. 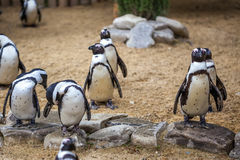 African penguins in the Tbilisi zoo, the world of animals.